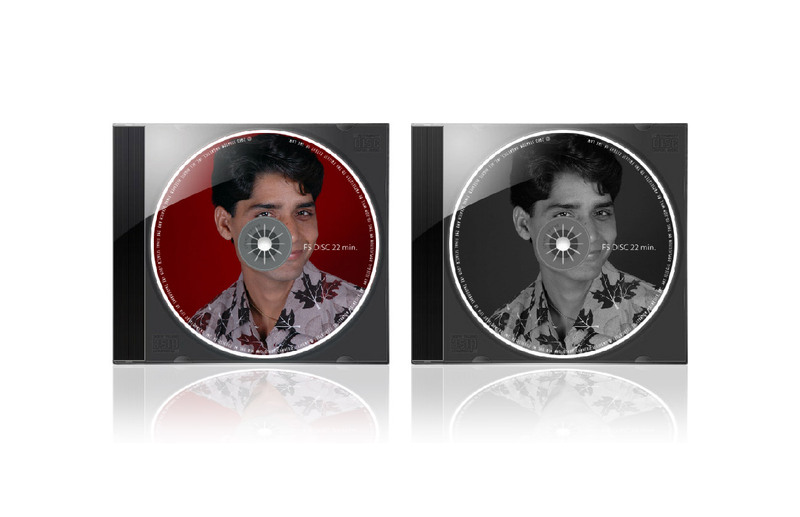 Welcome in DVD & CD Covers Design Service. 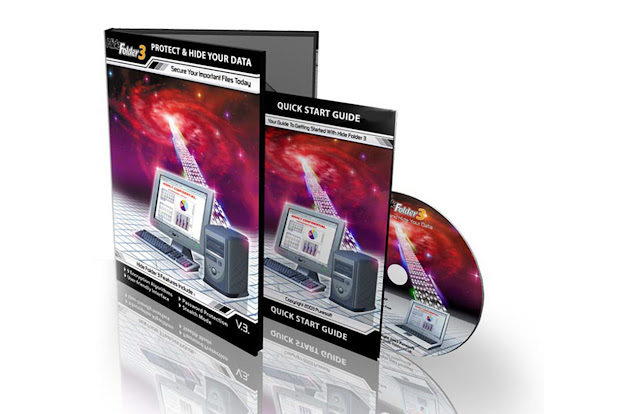 We Making special CD and DVD cover is often a method to raise the revenue creation of your products. To development desirable CD and DVD logo, addresses for your album, Designing great looking CD/DVD labels and covers could not be easier. i am or create a custom cover with the many editing tools available. you must make use of the aid of the real designer.